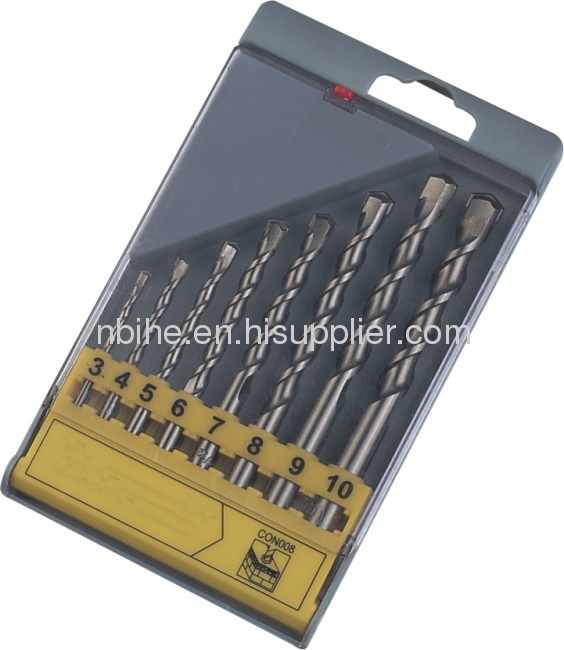 Surface: Black Oxide, Zine Plated, Black & Whiet, Nickce Plated, Chrome Plated. 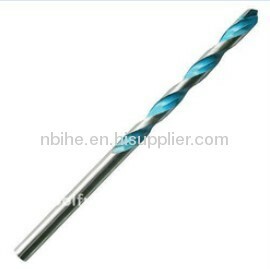 For drilling in Marble,Concrete,Granite,Tile,iron sheet rock,artificial stone and breeze blocks. 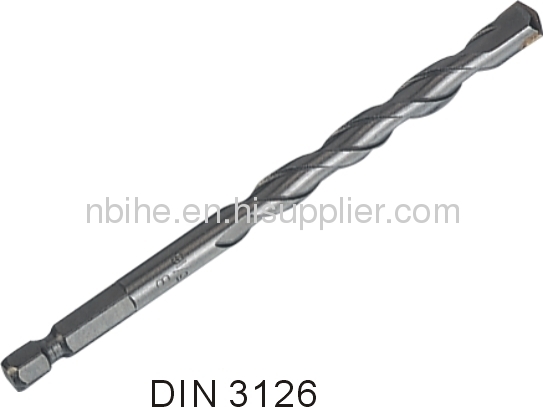 heat treatment gives additional toughness with increased durability of the drill bit. 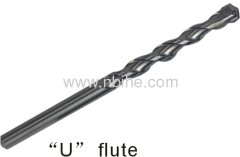 Economical high speed steel bit for general drilling. 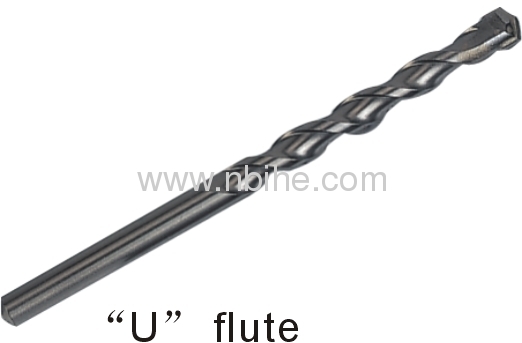 For drilling in Marble,Concrete,Granite concrete,Tile,iron sheet rock,artificial stone and breeze blocks.